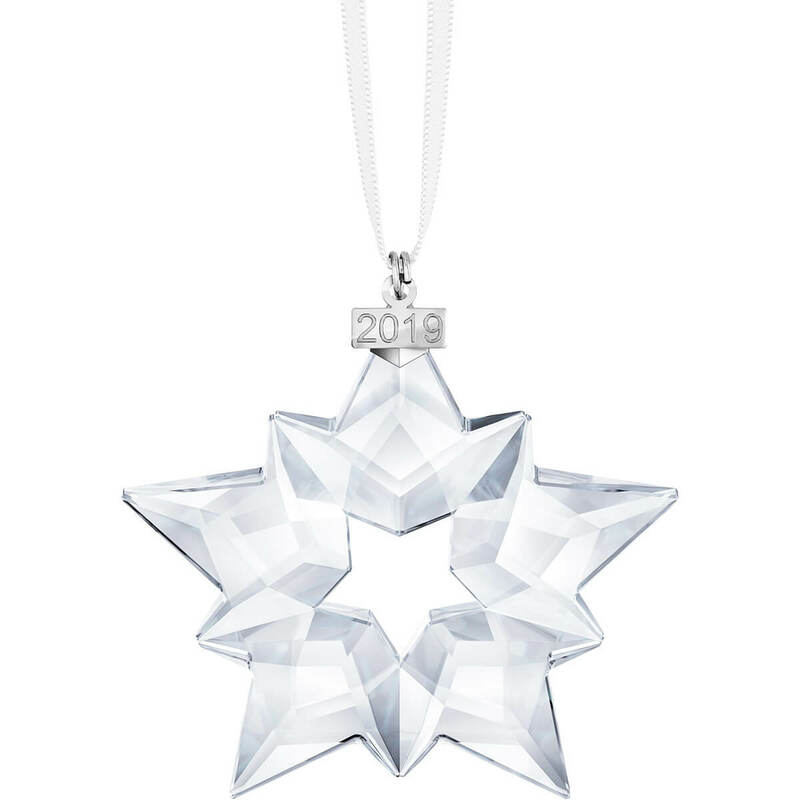 Bring a touch of magic to your home this year with the glamorous Annual Edition Ornament 2019. The beautiful star design has been expertly crafted in clear crystal and features 90 scintillating facets. Hung on a white satin ribbon, it displays ‘2019’ on a polished metal tag and will only be available this year.